Working on a new project? 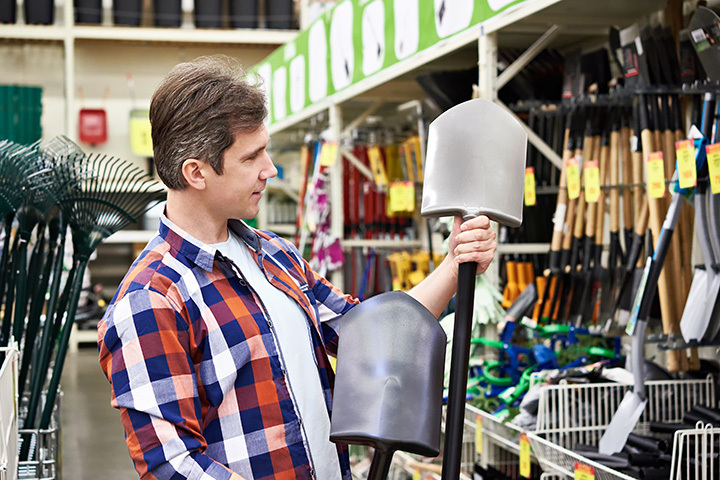 Head out and support the community by finding all your tools and home-improvement needs at your local hardware stores. Not only will these small-town spots have a wide selection, but the knowledge of the products they sell. Check out these nine great hardware stores in Rhode Island! Located in both Warwick and North Kingstown, Salk’s is the one-stop shop for all of your favorite brands. The staff offers plenty of friendly advice, too, and several useful services. Founded in 1919, Adler’s has been evolving the way it serves its customers for years. There, you can look over paint samples, have keys made, or work on new window treatments. Imagine any project you need done, and Adler’s will help you make it happen. At Rocky’s Ace Hardware, you’ll be sure to find everything you need—glass cutting, paint color matching, screen repair, and more! They carry brands like Benjamin Moore Paints and YETI coolers, too! Located in scenic Newport, this small hardware store will help turn your home improvement dream project into reality! They’re conveniently open five days a week—work stops for no one, after all! The staff at Jerry’s can offer you a wide range of advice across all areas of their expertise! From the owners to the staff member at the cashier, you’ll know that you’re getting trustworthy advice from everyone in the store. You’ll be guaranteed to find a good deal at this independent hardware store! Come here for home supplies, contractor supplies, and coal and propane, which they can even deliver! This is a great local Ace Hardware store. You’ll feel perfectly at ease with this family-run business guiding you through your project. This woman-owned business was created in 2013 to cater to urban agriculturalists. You’ll find plenty of great supplies there to focus on your own backyard livestock or gardening! Arnold is a trusted location for builders and homeowners alike. They own building supplies for nearly every type of project, from kitchen and bath to your deck to even new lighting fixtures!